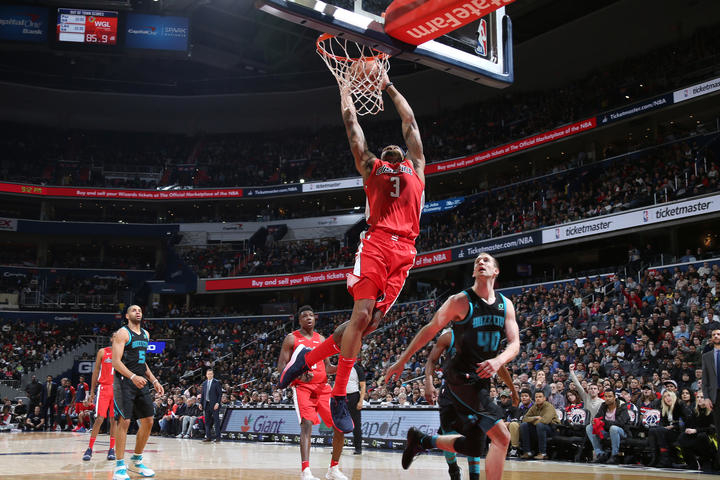 Washington preview-The Wizards will find out after tonight’s game, whether they will play Toronto, Boston, Philadelphia or Cleveland in the first round. According to head coach Scott Brooks, Wall “most likely” will not play tonight and Otto Porter Jr. is a game time decision, who sat out the second half in last night’s victory over the Boston Celtics after injuring his right calf. 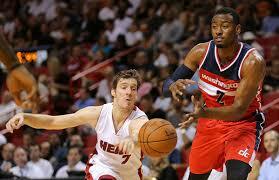 Washington has won all three matchups against Orlando this year. Orlando preview-The Magic end there dreadful season tonight. 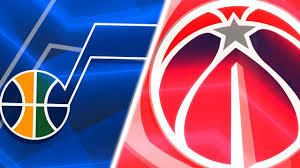 Orlando has lost three in a row, and will not have leading scorer, Evan Fournier available with a knee injury.